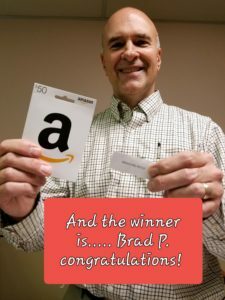 CONGRATULATIONS TO BRADLEY P. WINNER OF THE $50 AMAZON CARD. 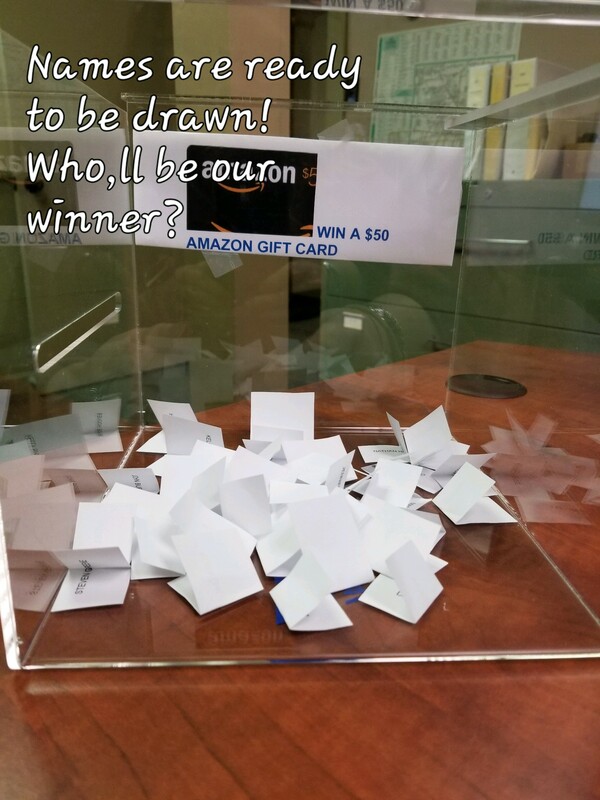 For those of you who took the time to review us and enter; we truly thank you. Keep an eye on our website as you never know what will change next!